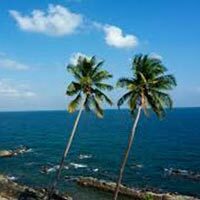 Since holidays have become so rare in this busy and competitive world, you deserve to have a holiday that is free of all the disturbance and stress. 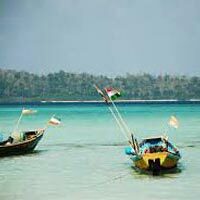 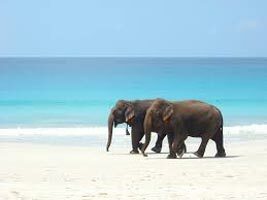 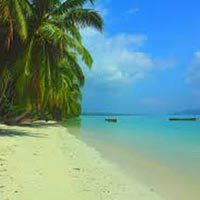 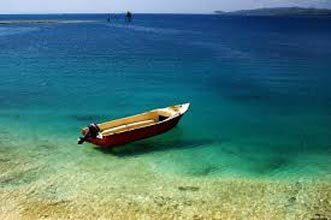 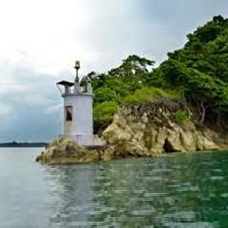 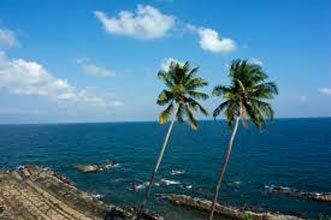 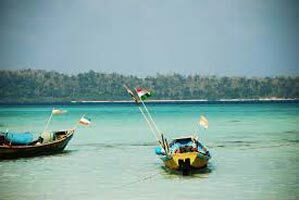 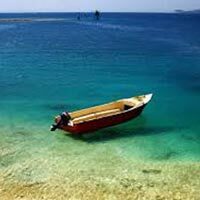 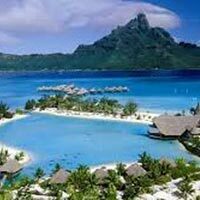 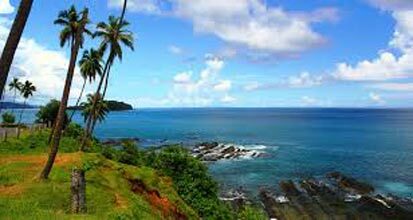 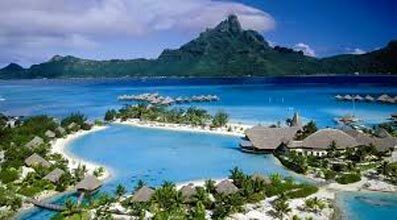 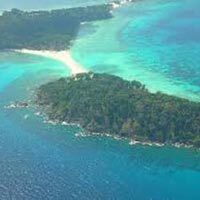 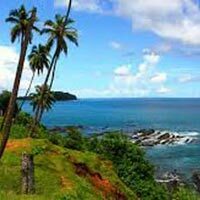 Andaman & Nicobar Islands are the ideal destination. 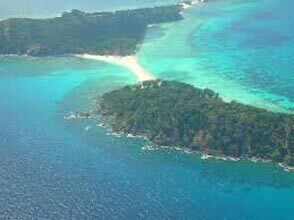 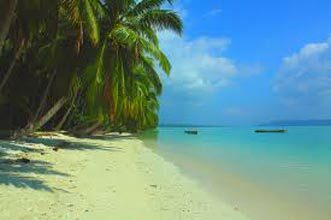 With white beaches set in picturesque backgrounds, verdant green coconut palms, and the fresh Sea, thereâ��s nothing better than Andaman & Nicobar Islands to give you a much needed solace from everyday life. 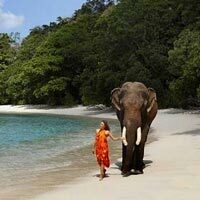 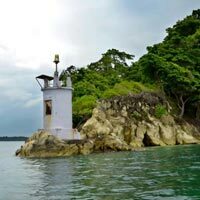 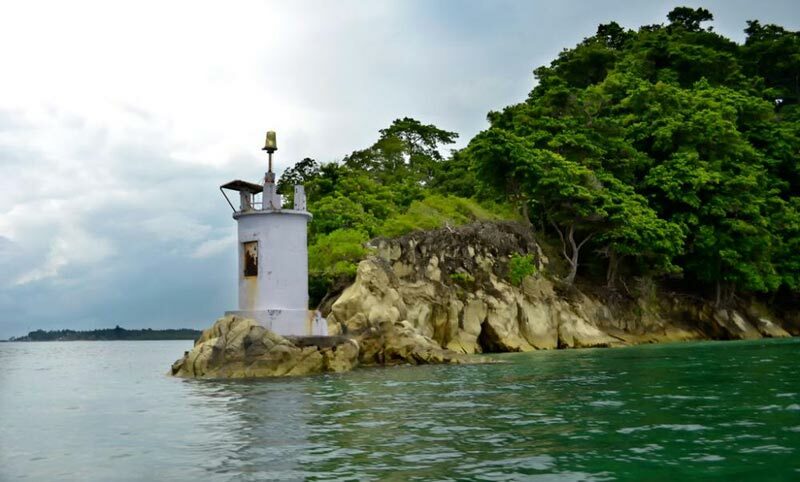 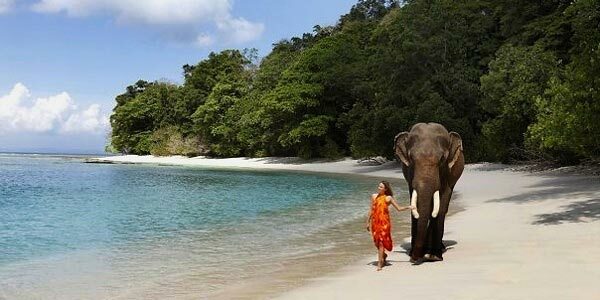 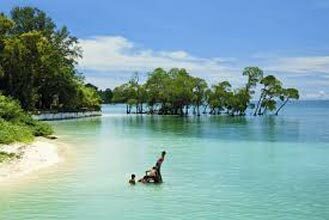 Andaman Beyond Beauty ensures that your holiday has everything you ever desired. 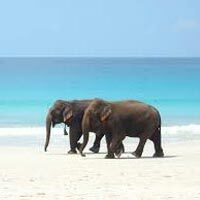 Come to us to make the most of your holiday by reducing the all the booking stress from your bucket of to-do things.